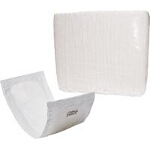 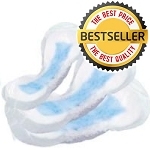 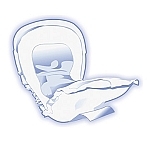 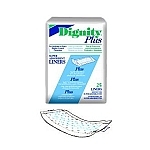 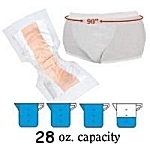 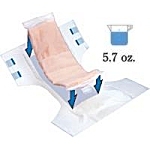 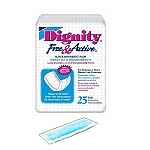 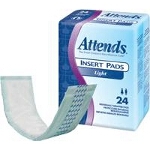 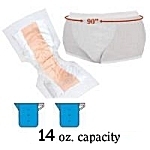 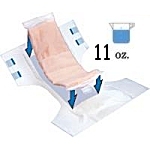 Incontinence pads offer a variety of absorbency levels designed for light to moderately heavy absorbency providing protection against urinary incontinence. 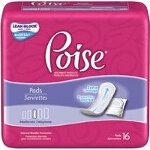 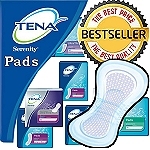 Incontinence pads are comfortable, discreet and effective protection that gives you the extra confidence you need. 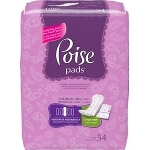 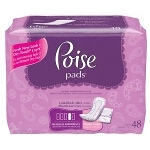 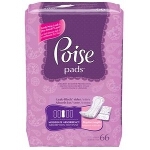 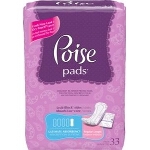 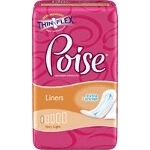 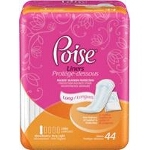 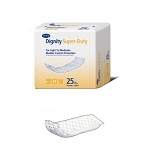 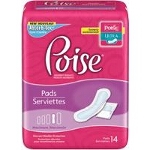 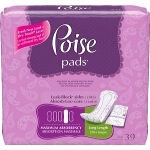 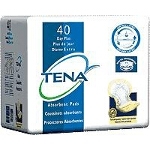 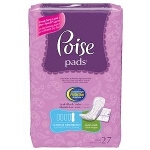 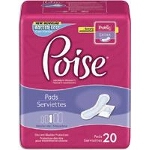 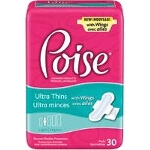 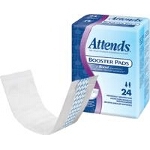 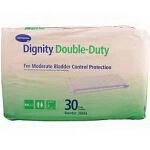 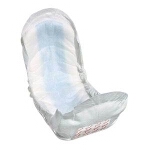 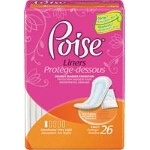 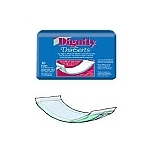 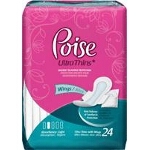 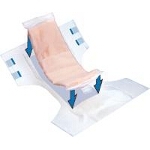 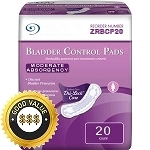 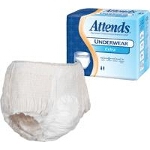 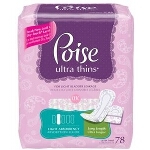 We carry the popular brands of incontinence pads that are trusted and prescribed by medical professionals for urine incontinence and bladder control, which can often be difficult to find in stores. 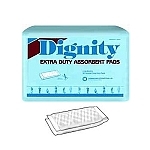 Because of our extensive selection, you can rest assured that you will find the appropriate pad that will fit your individual needs.